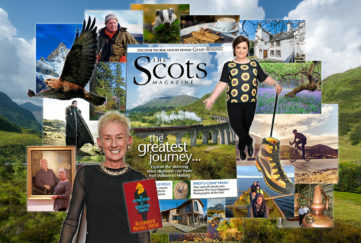 Join us on a Scotland-wide #ScotsMagOutlander tour this weekend! 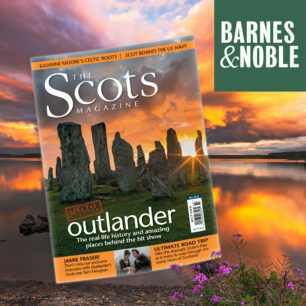 Our March issue was an Outlander special, and it was also the first to get its own limited-edition US cover, sold exclusively in Barnes & Noble stores across the US. History expert David Weinczok and I will be heading all over Scotland this weekend, to give you a virtual tour of filming locations. 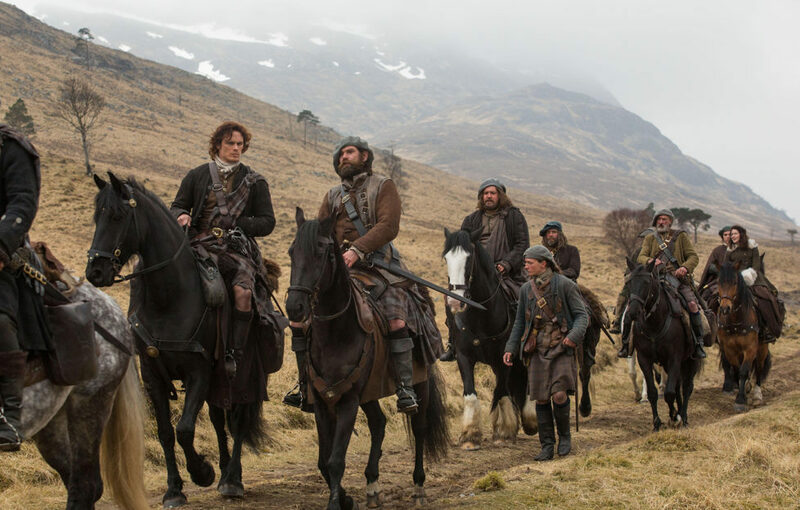 From Culloden Battlefield to Edinburgh’s Old Town, we’ll investigate the sites’ roles in Outlander, as well as their real-life historical significance. 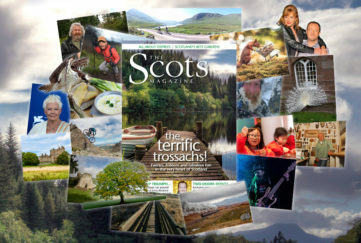 On Saturday, April 7, we’ll be up north, touring the filming locations around Inverness. We’ll stop off at the Clava Cairns, Culloden Battlefield, and the Craig Dunain standing stones – posting live video tours, pics and info along the way. Follow along live with the hashtag #ScotsMagOutlander on Periscope, Twitter and Facebook. We’ll embed the videos here next week, too, so don’t worry if you miss us on the day! 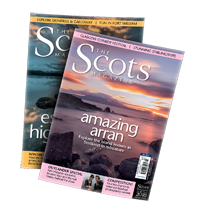 To find the Outlander locations yourself, don’t miss this guide to Central Belt locations, with map and public transport guide in our March issue – available to order online here for home delivery, or as a digital download. The US edition is available from all Barnes & Noble stores in the US (and selected Canada stores) and available as a digital download here.